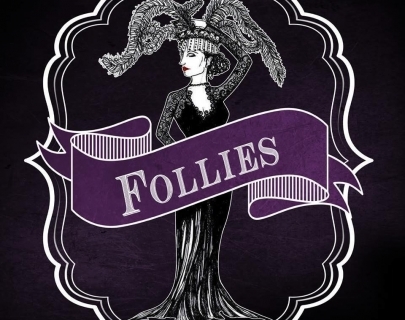 Following the 5 star production of Anything Goes last year, Music Theatre Warwick are back again with Stephen Sondheim’s spectacular musical; Follies. Follow the tribulations of Sally, Ben, Phyllis and Buddy as they return to the theatre they once performed in ‘Weismann’s Follies’, and is now due to be demolished. As we watch the events of the evening unfold, we see the ghosts of the former selves of the women begin to move through the shadows. Watch as we are taken back to ‘Loveland’ and prepare to be submerged in the beauty of the 1940s. 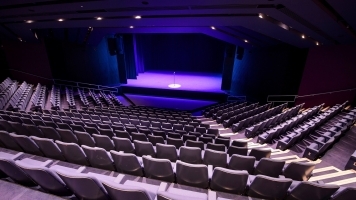 With classic songs such as ‘Broadway Baby’, ‘Too Many Mornings’ and ‘Losing My Mind’ this musical is set to give you an evening of glitz and glamour galore.